There are many vehicle conversions out there for a wide variety of needs. 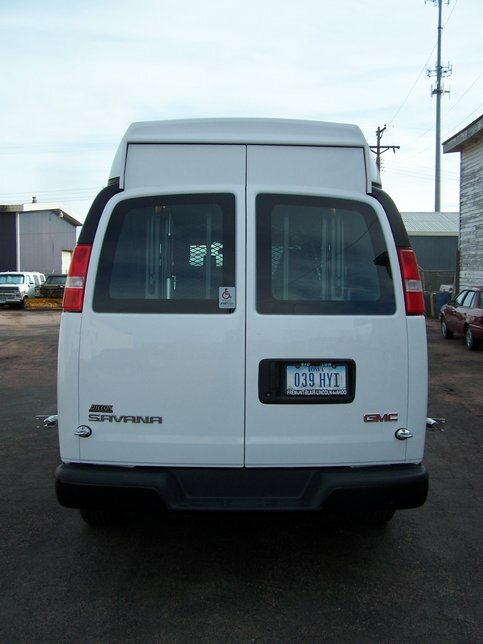 From lowered floor mini vans to pick up trucks with gull wing doors and a wheelchair lift R&R Mobility can help you find which conversion will work best for you. 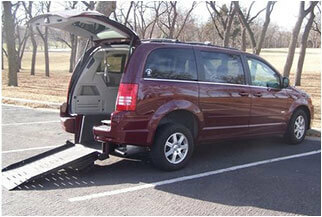 Typically a rear access mini van will feature a spring assisted manual folding ramp coming out the back of the vehicle. Minimal repair costs and flexible seating options make this style conversion attractive to families with children in wheelchairs. Paired with an EZ-Lock or Q-Straint tie down system this conversion is a safe and quick way to provide mobility to your loved ones. 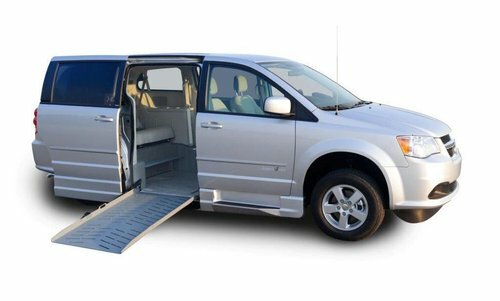 Utilizing a powered ramp, door and kneeling system, a side access lowered floor mini van is the premium conversion on the market today. The kneeling system lowers the van so the ramp is at a very manageable angle to make entry and exit as easy as possible. The floor is lowered between 10-14” to provide ample head room for the occupants. Both front seats are removable allowing the wheelchair occupant to position themselves directly behind the wheel or in the front passenger area. Many people prefer pick up trucks to mini vans. There are now conversions that accommodate wheelchair bound drivers and passengers. 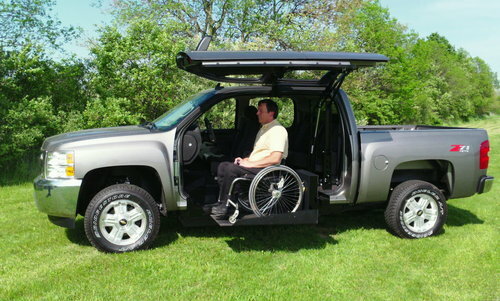 A wheelchair lift paired with an automatic door system to allow a person to ride or drive in a pick up right from their wheelchair. Here at R&R Mobility we have been converting full size vans for over 30 years. Many people enjoy the space and comfort of a full size van but may not have the head room to stay in their wheelchairs. A raised top paired with a raised door kit solves the problem of head room needed. This conversion can be installed in the side or the rear of a full size van. When R&R Mobility opened its doors over 30 years ago specialty conversions were our, well, they were our specialty. We have built custom interiors, mobile offices, and many other conversions to meet the needs of our customers. Got a crazy idea for a conversion? Let us know and we’ll do our best to make your idea a reality.